Drains and waste pipes can be prone to blockages or reduced flow due to age, scale, silt & grease build up or even when foreign objects such as tree roots/structural defects cause damage. 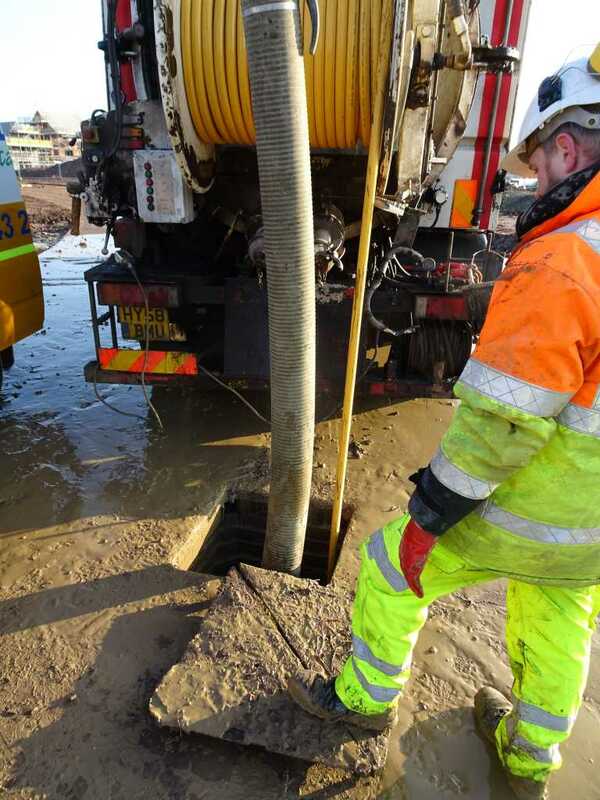 At Burntwood Group, we have all the necessary high pressure jetting equipment to successfully remove a blockage from the drains. 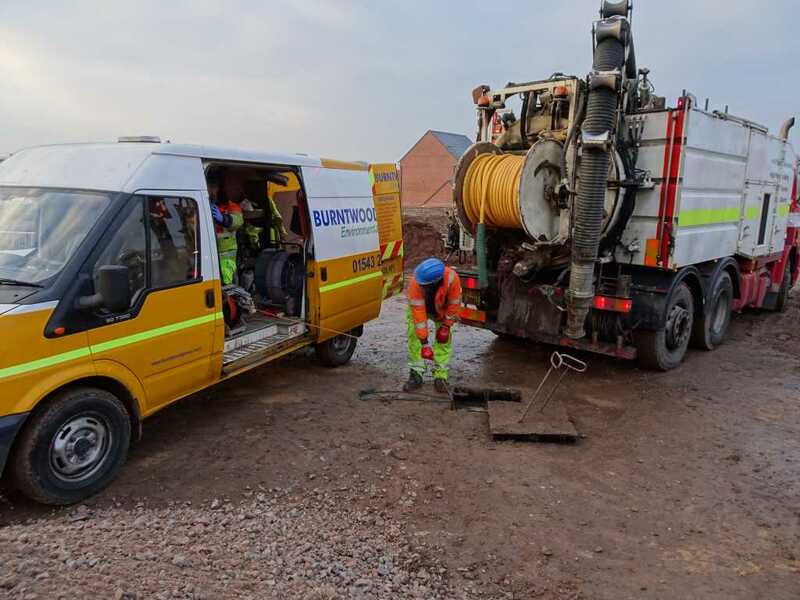 Burntwood Group’s drain operatives make sure that not only is the drain unblocked but can also give advice to minimise blockage in the future. With our drain repair services, problems are resolved efficiently with minimal disturbance. To repair a drain we will first perform a detailed CCTV survey to determine the extent of the damage to the drainage system after which our professional engineers will explain the drain repair options. Drains can fail for a number of reasons such as root damage, ground movement, subsidence, age or complete disintegration all of which can lead to frequent blockages and sewage leaks. 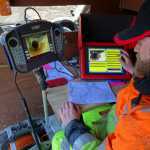 Our detailed surveys are produced by using advanced CCTV equipment. Blockages can be caused by a build up of fats, oils, grease or soaps, dirt, silt, leaves or foreign objects, or structural defects like roots, corrosion or subsidence. And whatever the cause, the consequences can be serious: bad smells, a collapsed sewer pipe or a toilet overflowing. The solution may involve removing an obstruction, drain cleaning or even repairing a structural defect. Intruding tree roots can easily be removed with robotic precision. 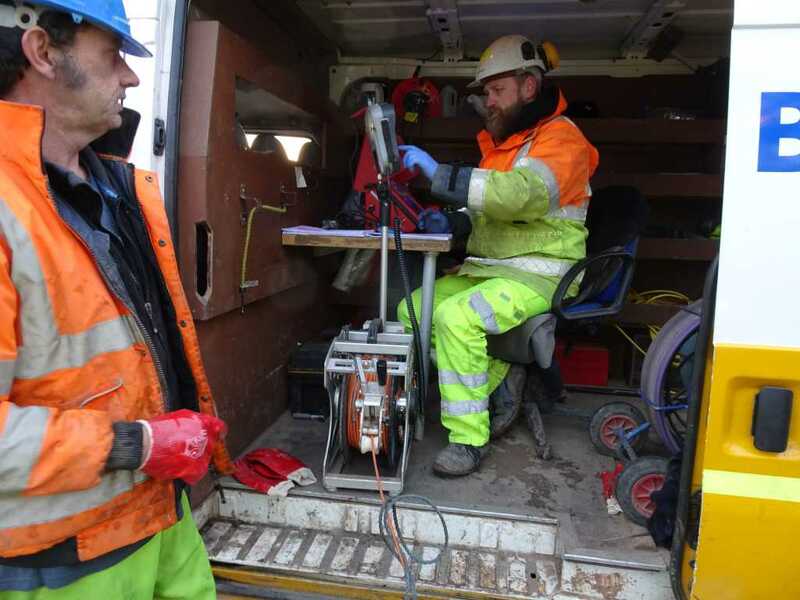 Drain root cutting can be carried out in pipe sizes ranging from 150 mm to 600 mm. 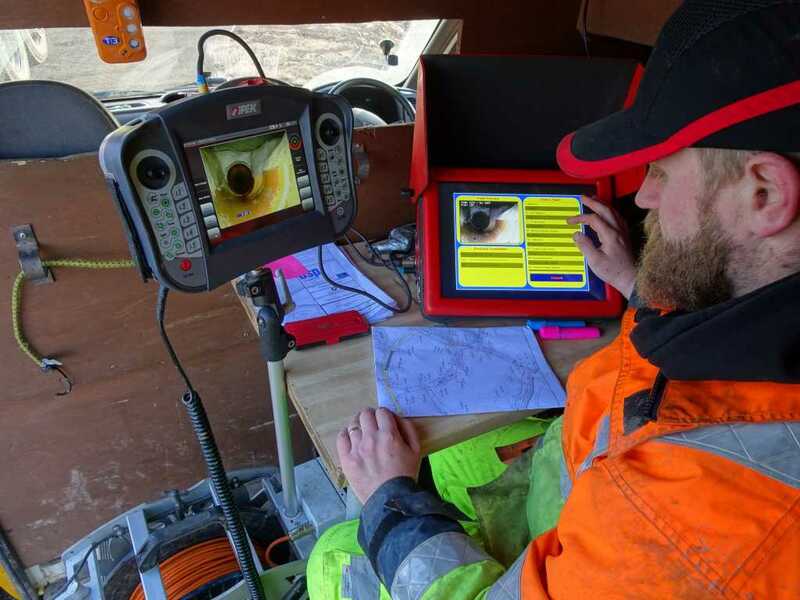 The system allows the operator to view the operation and root cutting process through a monitor on-board a nearby truck, and allows for a precise and accurate cut. Whatever the problem, Burntwood Group have all the tools we need to do the job. A problem caused by build up of hard scale, fat or grease can be broken down in seconds by high-pressure water jetting.